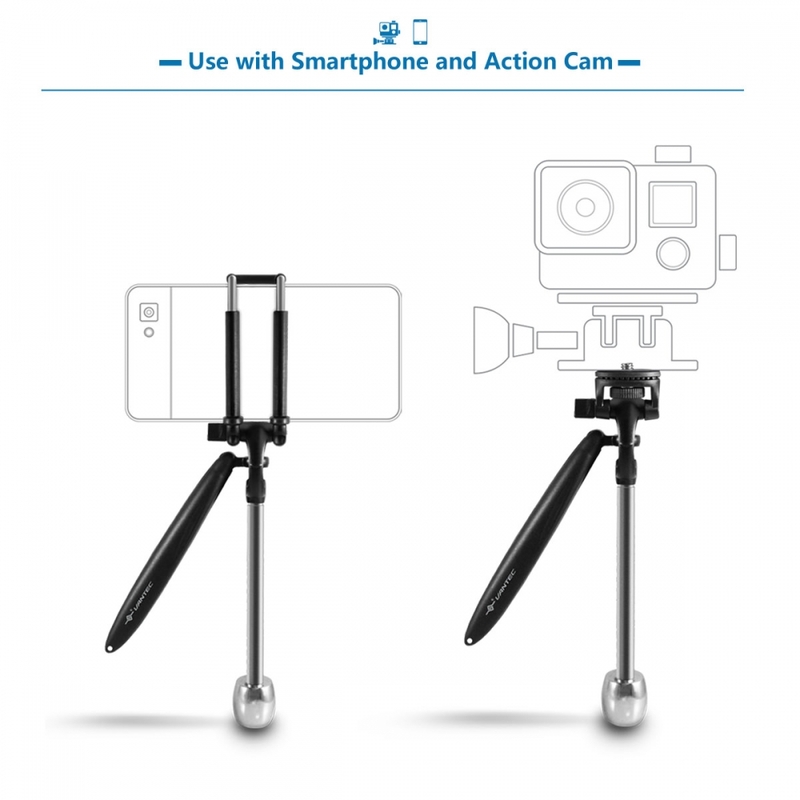 Record super steady video with smartphone and GoPro. Smoovie is a video stabilizer that fits in your pocket, is easy to use for all abilities and the most affordable option for recording smooth video on the go! 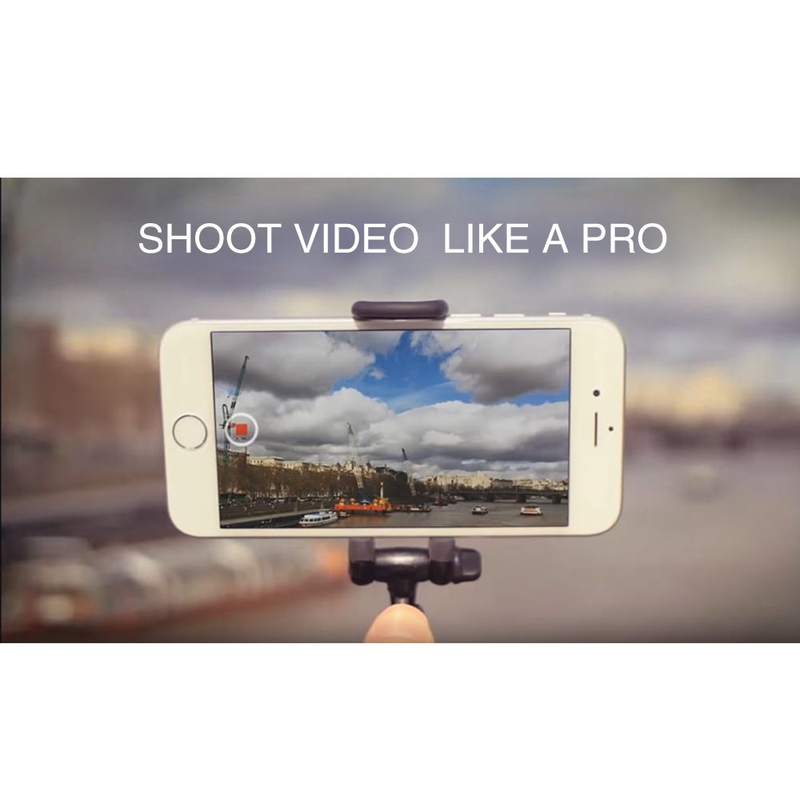 We've made Movie really simple easy to set up. 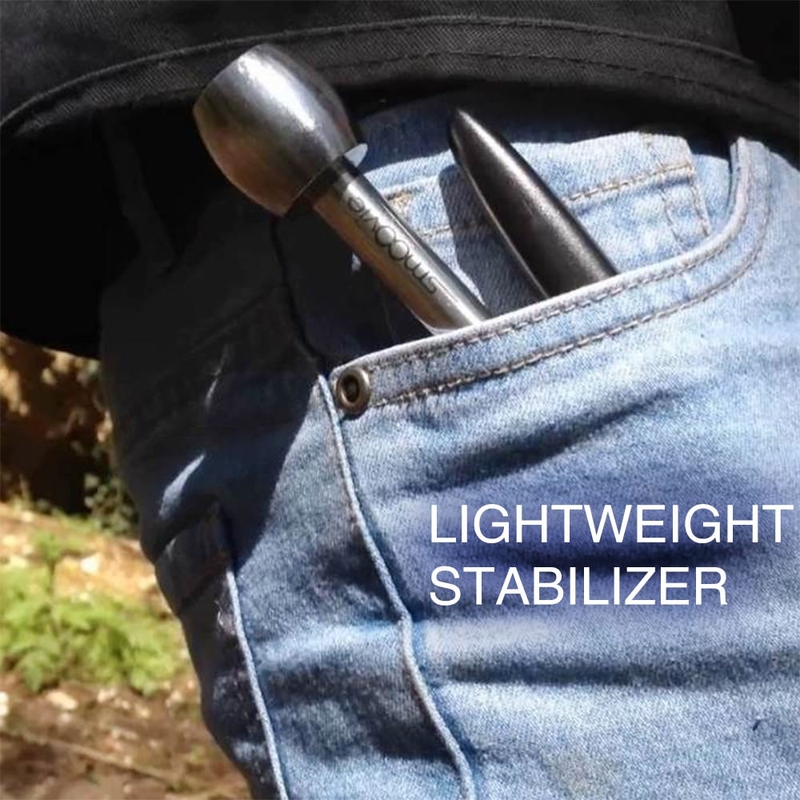 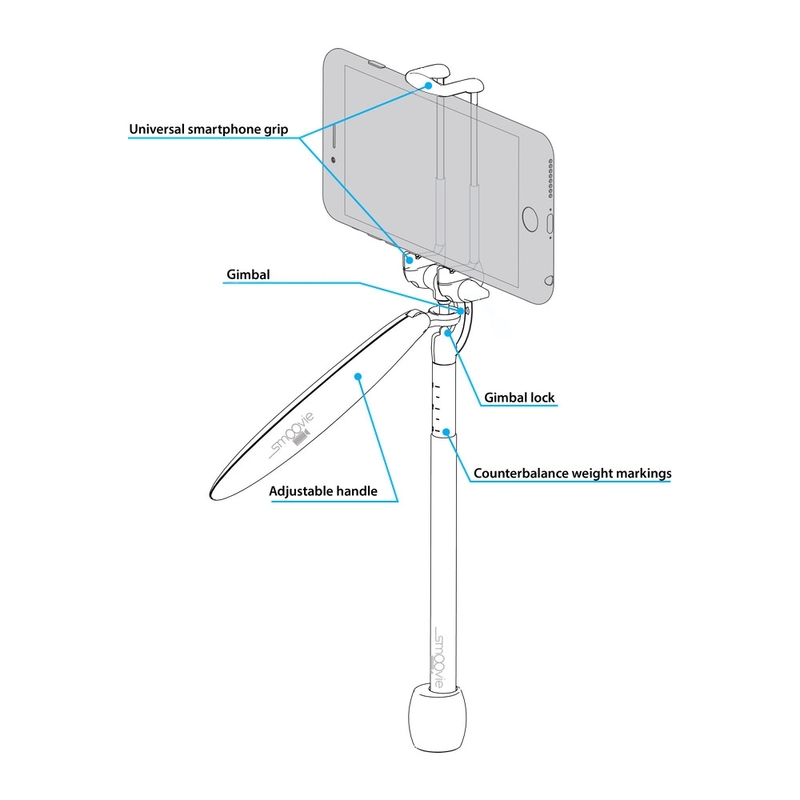 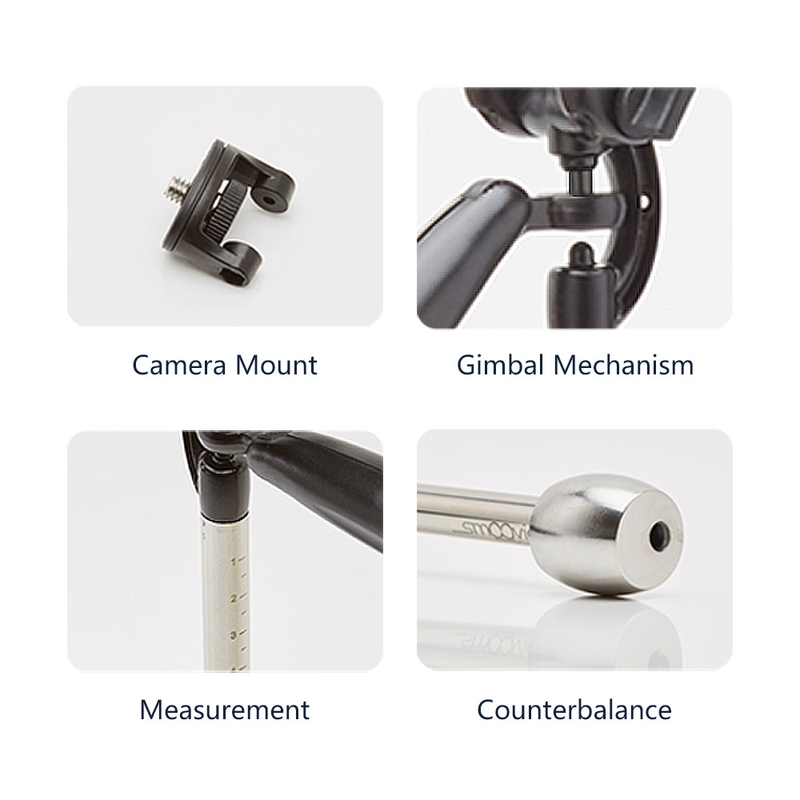 Just pull out the telescopic counterweight balance to the marker for your smartphone or GoPro, and Movie calibrates itself! 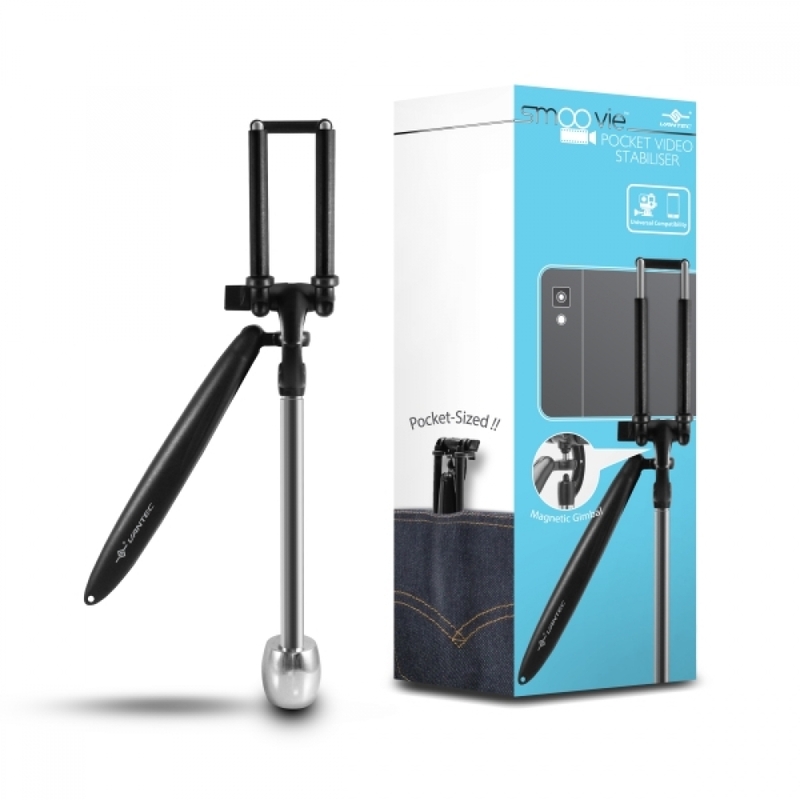 Instead of relying on weight and friction Movie cleverly uses magnetic force, allowing anyone to record smooth video without all that bulk.